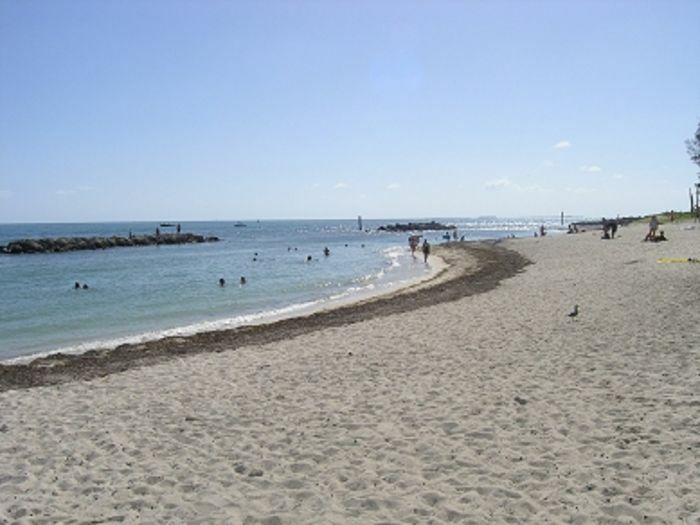 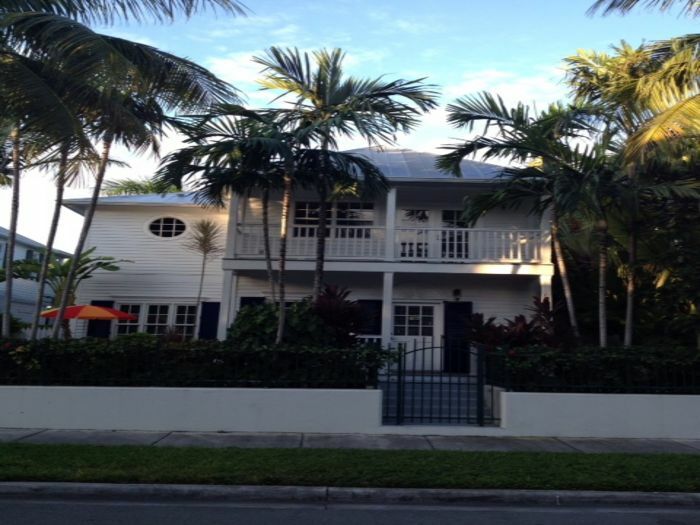 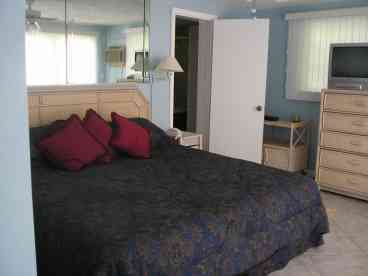 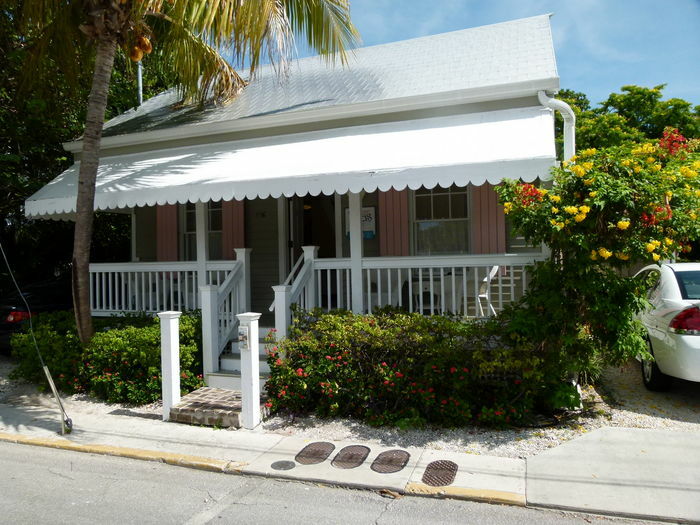 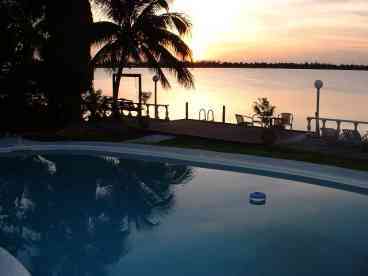 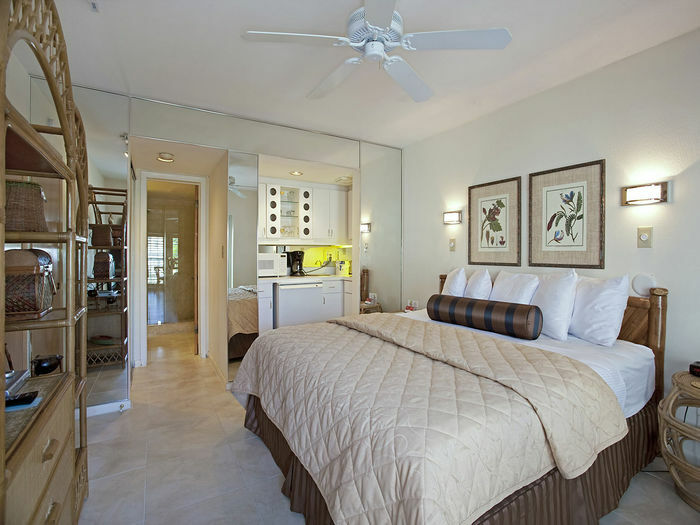 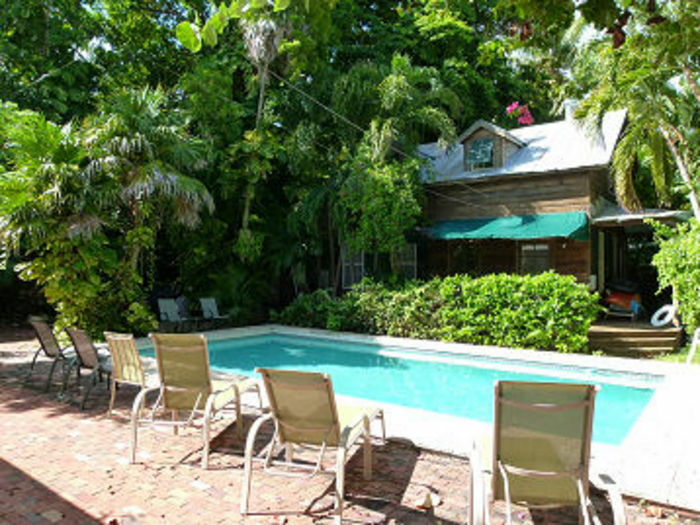 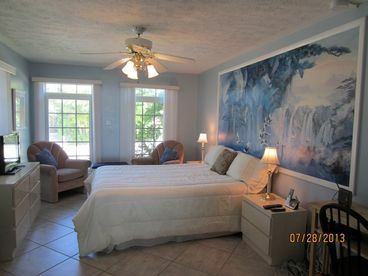 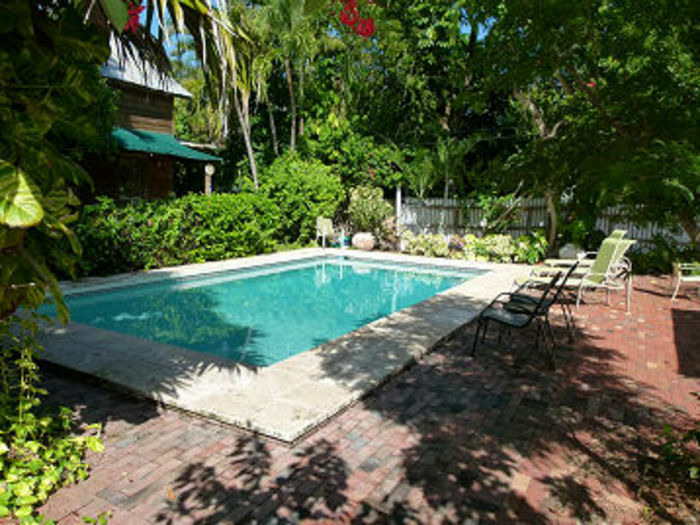 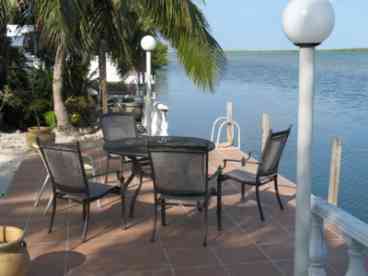 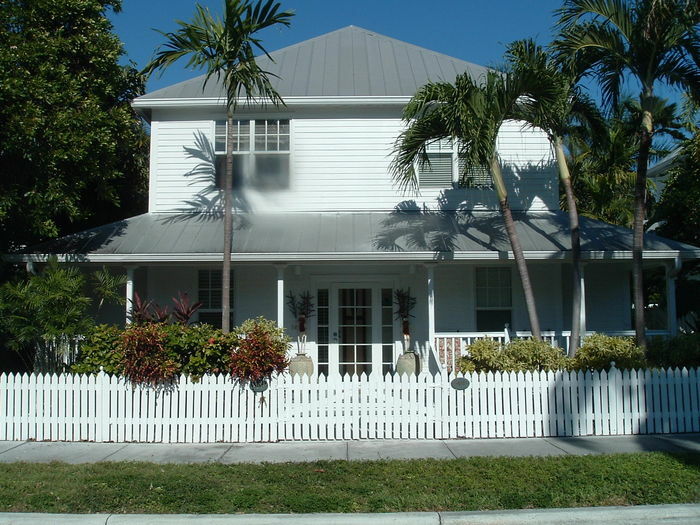 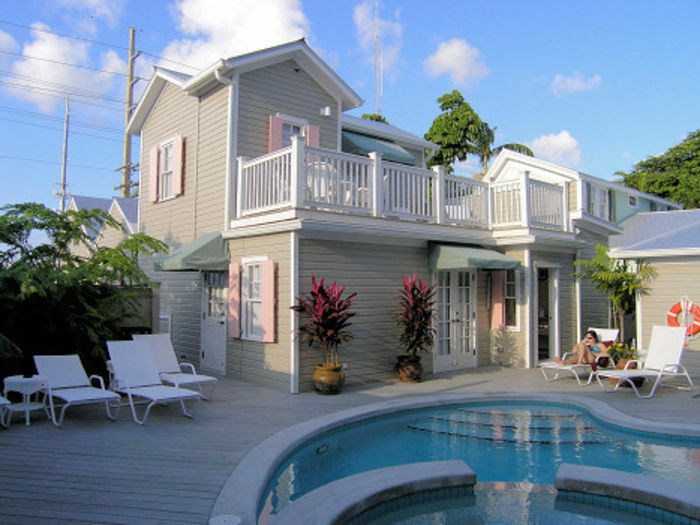 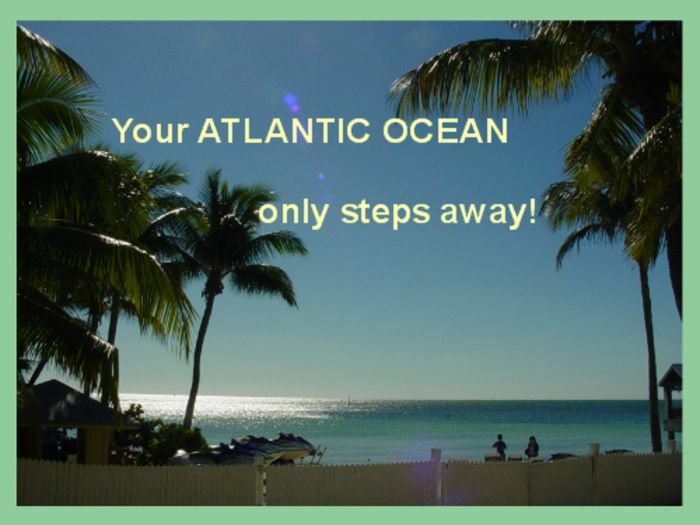 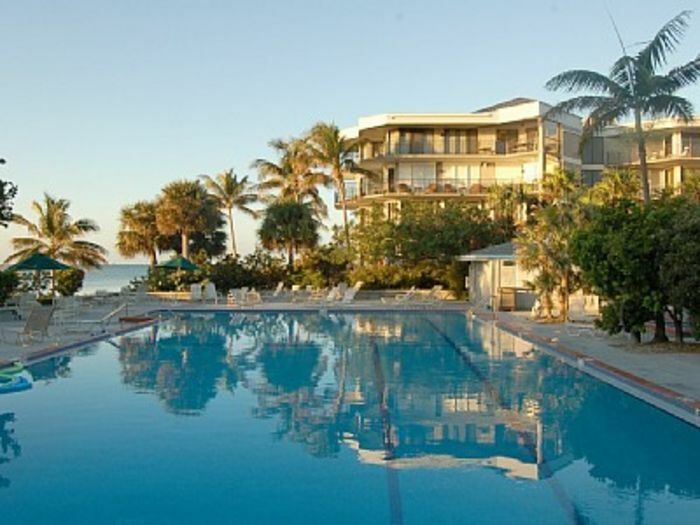 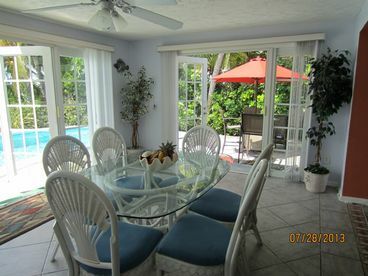 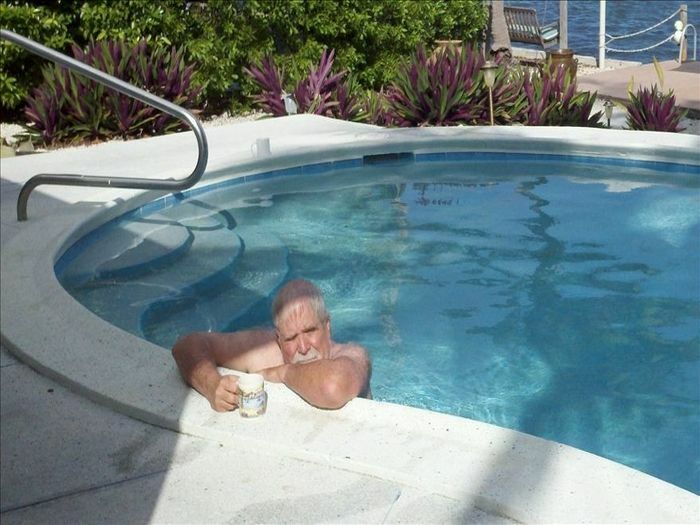 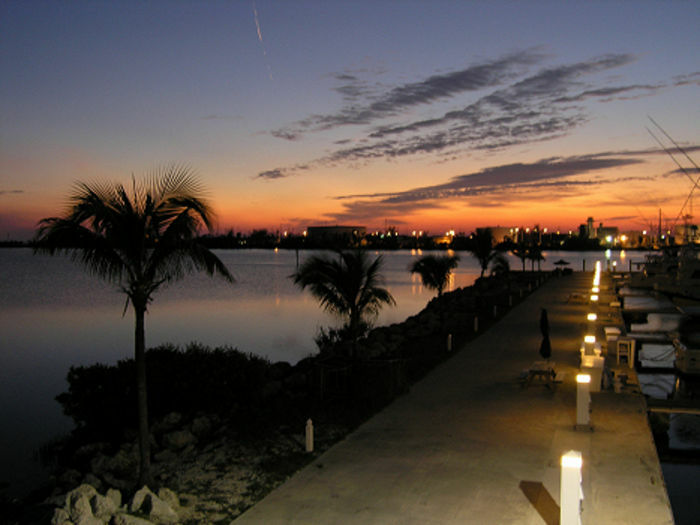 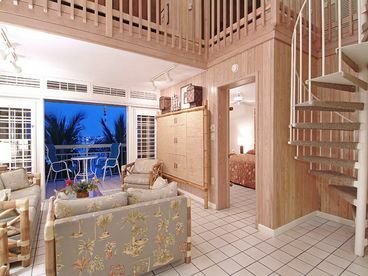 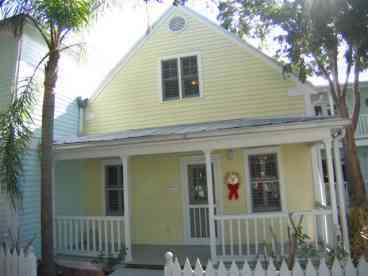 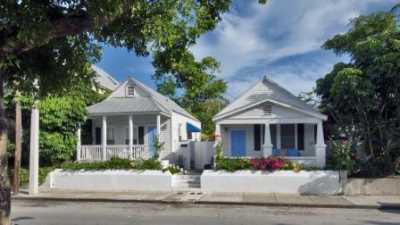 Search 24 Key West rental beach homes & vacation condos. 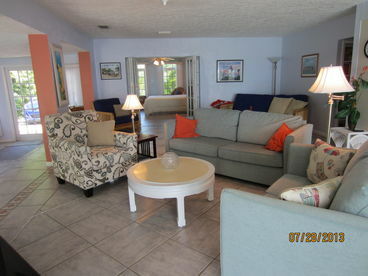 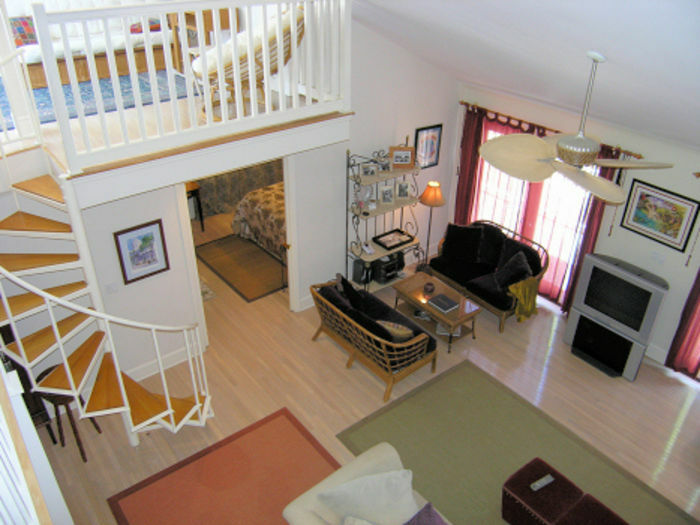 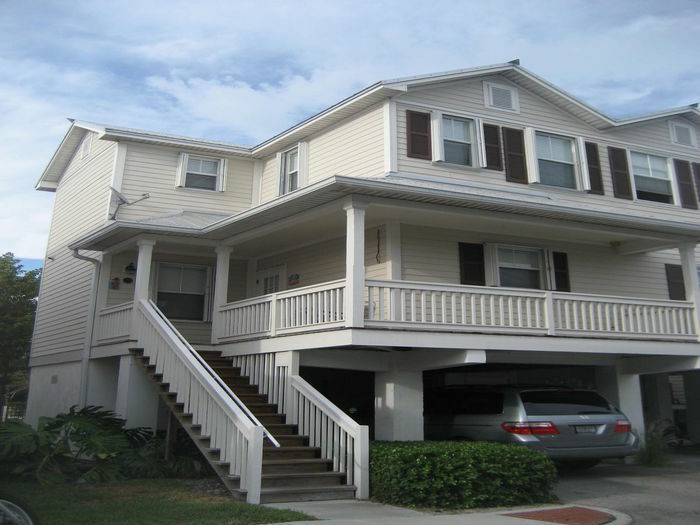 4 bedroom, 2 baths ocean front home with a dock and an in-ground heated pool. 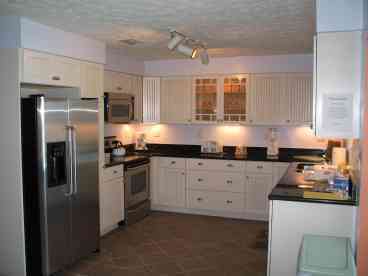 Central air, all kitchen and bath amenities, to include washer and dryer. 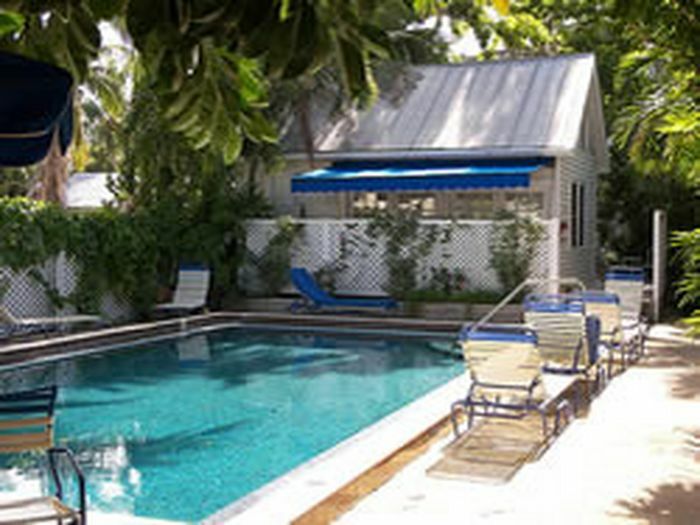 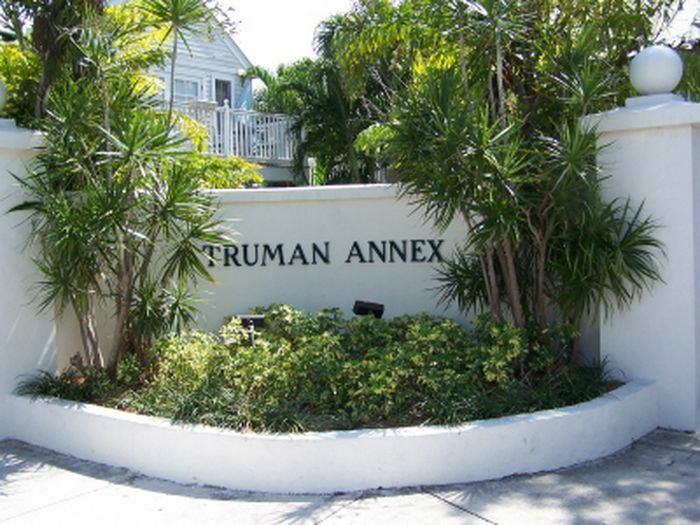 Located only 15 miles from Key West and all attractions.